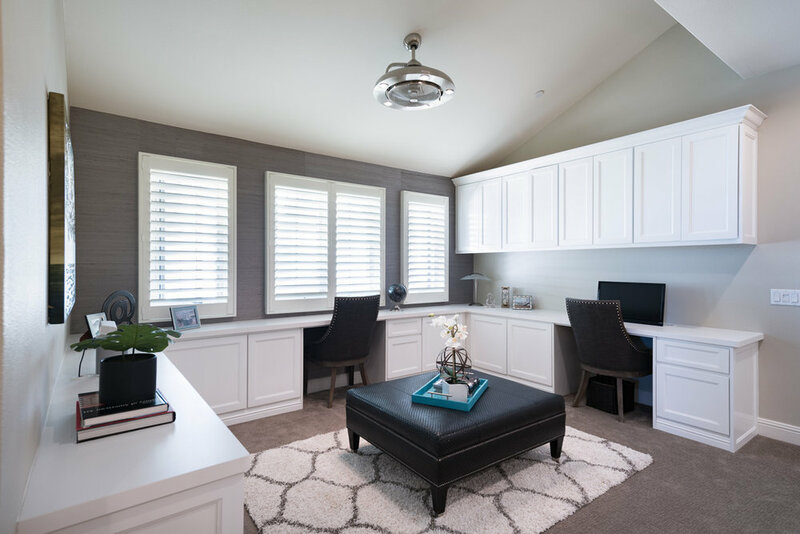 Irvine's Grandest New Gated Community of Hidden Canyon by Toll Brothers! 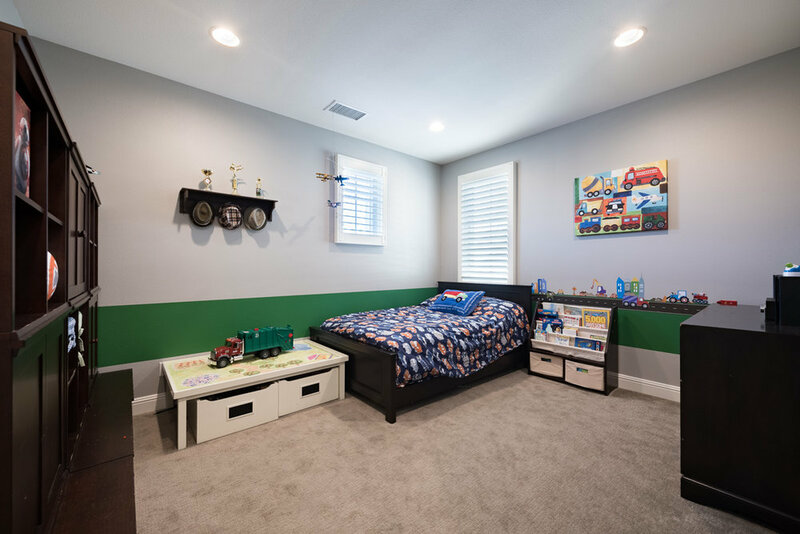 This ideally located home comes fully completed new home with landscaping and finely appointed finishes. 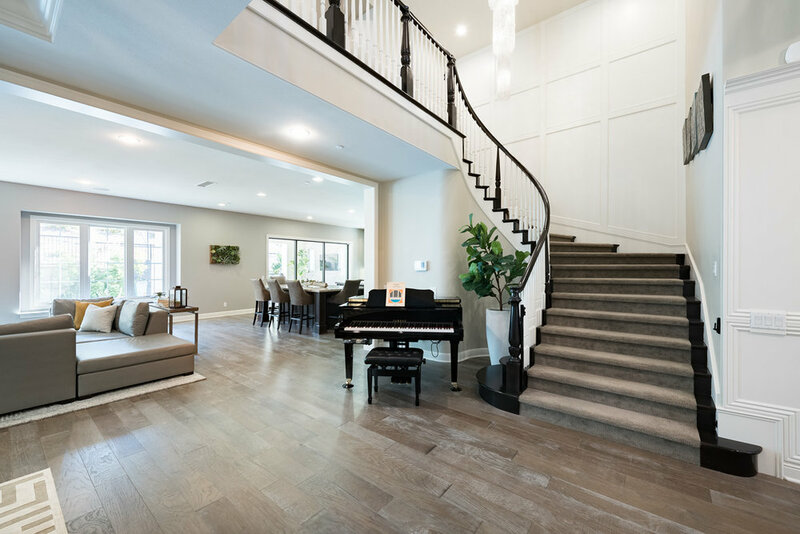 Capri Collection's Popular Ojai floor plan 5 bedroom estate features a formal spectacular entrance, high ceilings, elegant light fixtures, and Parisian wall paneling. Located on the main floor is a formal living room, California Great room with spacious open space perfect for entertaining guests and a state of the art kitchen which comes fully equipped with stainless steel appliances, custom back splash, double islands with granite counter tops, and breakfast bar seating. The downstairs bedroom comes with a full bath. 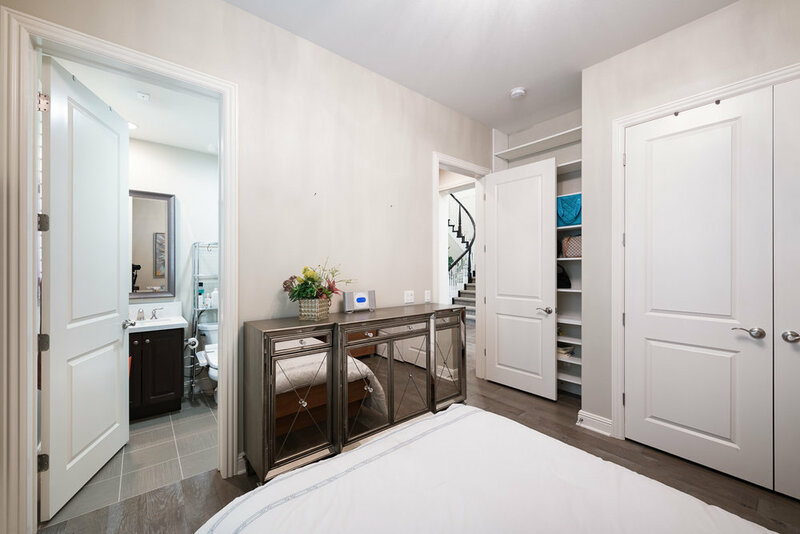 The Master Bedroom Suite offers a quiet luxury with his/her walk-in closets, custom premium built-in closet organizers, spa inspired jet tub, and upgraded walk-in shower. Upstairs are 3 generous-sized bedroom suites with private bath and an open loft area upstairs for office or study. Throughout the home are restoration Hardware chandeliers, designer paint/wallpaper, plantation shutters, and premier hard wood floors that grace this elegant and spacious estate home. 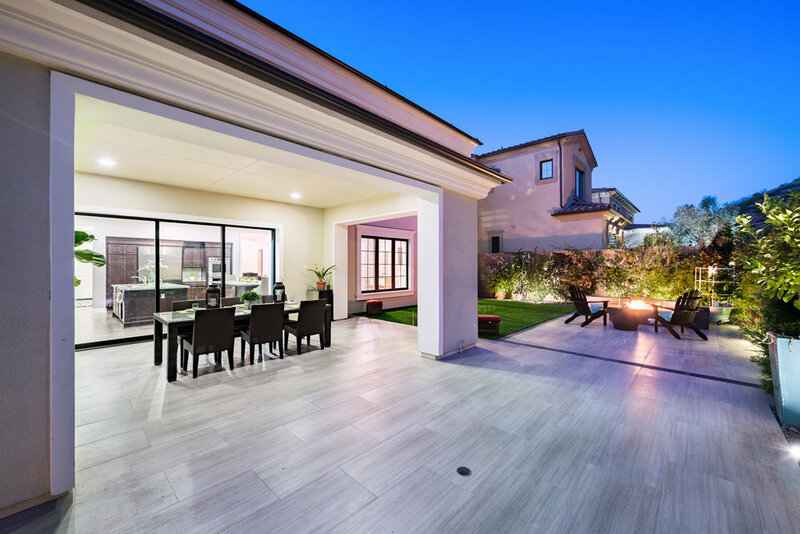 In the backyard, you'll step into an oasis with resort-like amenities including a tranquil water feature, spacious grass play area, custom built in BBQ with additional covered outdoor eating space and a wall mounted flat screen TV to enjoy! 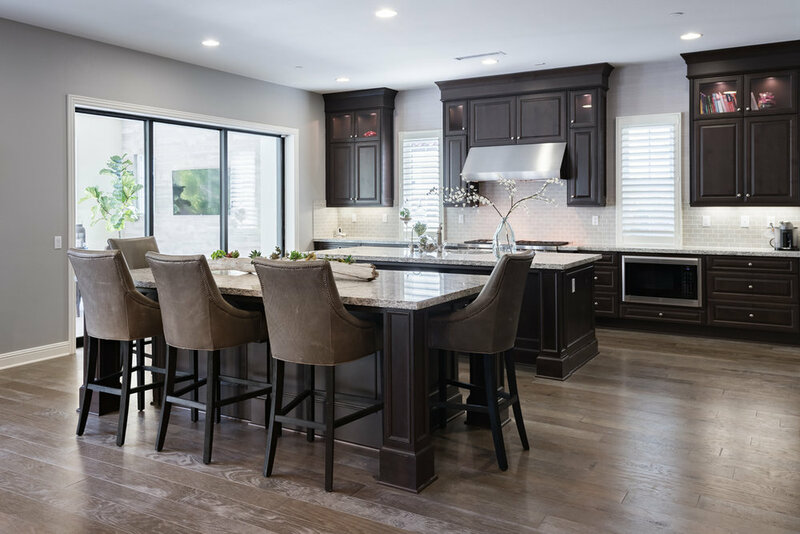 Within the community is a Gorgeous Hidden Canyon Retreat with Olympic size pool, resort style covered cabanas, and fully furnished clubhouse for parties and gatherings. 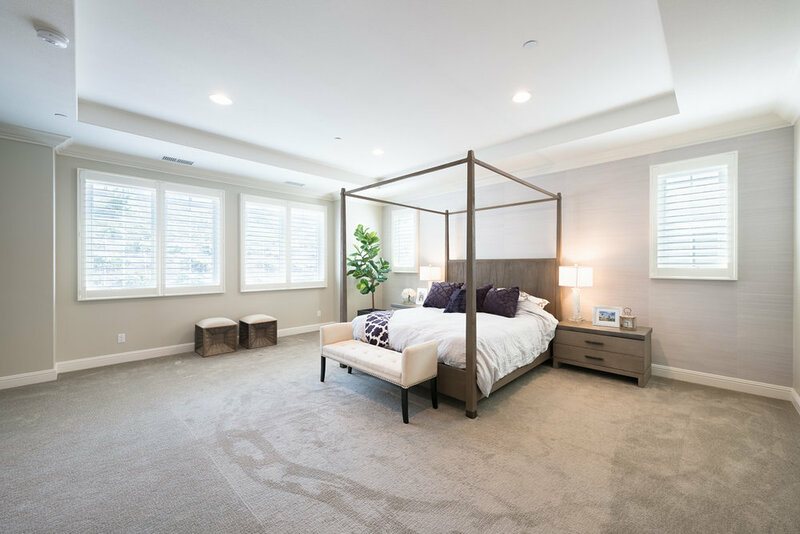 The home is located in the award-winning Irvine school district and just minutes from Irvine Spectrum, Whole Foods, entertainment, and Laguna Beach! Please feel free to share this custom property website - 110Gardenview.com. - with others who may be interested in making this their home.